 3equals1 were asked to redesign the CAT A space to accommodate a new, fresh design to a CAT B fitout. 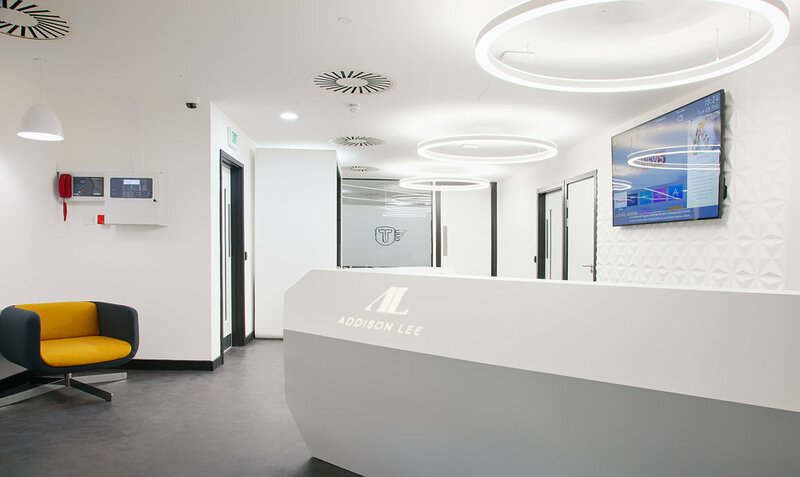 The client wanted a new, vibrant reception area that felt appealing for the 70 staff members working across the 2 floors of offices within the building. 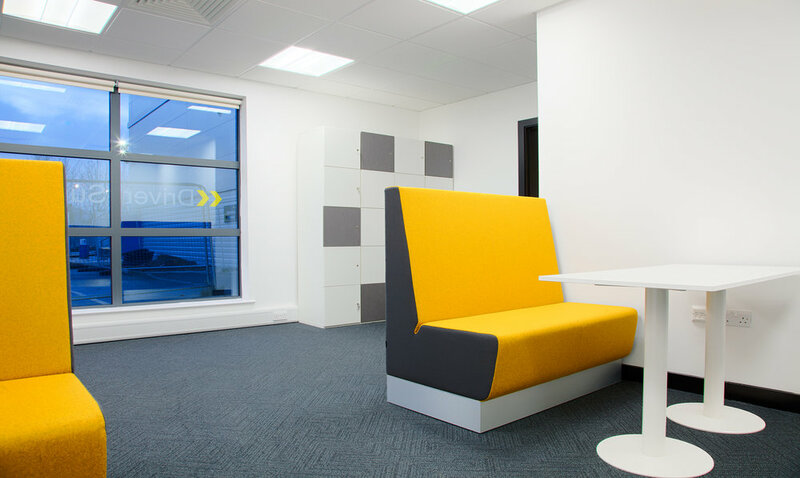 Contemporary furniture options and the use of bright colours gave the space a cool, modern feel. 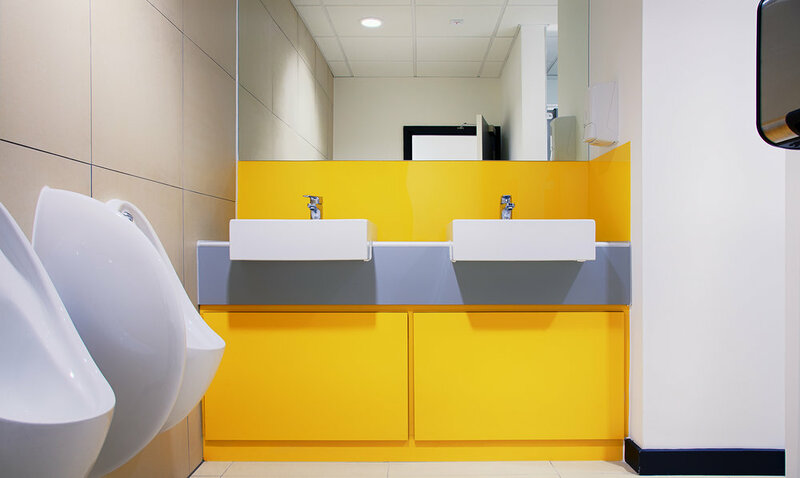 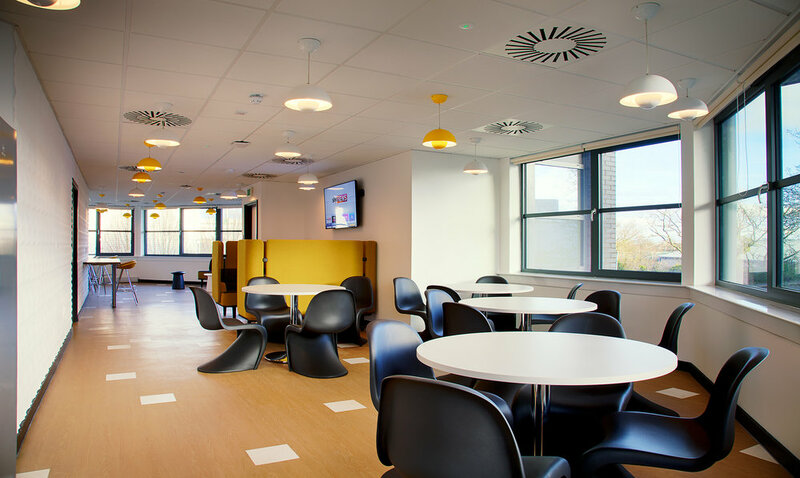 The teapoint area had to be comfortable for staff due to the lack of high-street facilities. 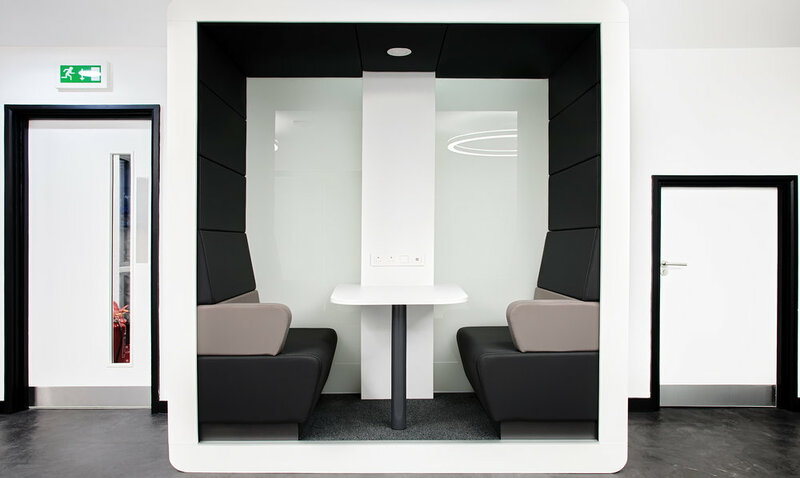 "3equals1's approach to workplace design is fresh and exciting. 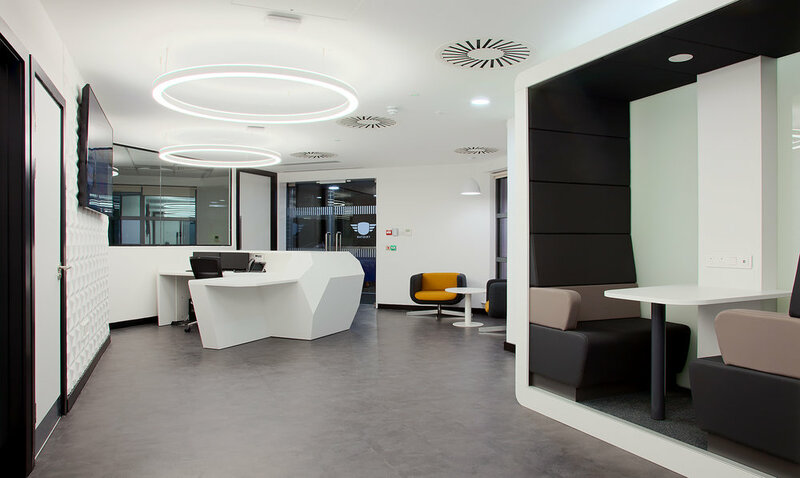 They developed our space organically by listening to our teams and factoring in the needs and wants of all the people we employ here in the office. 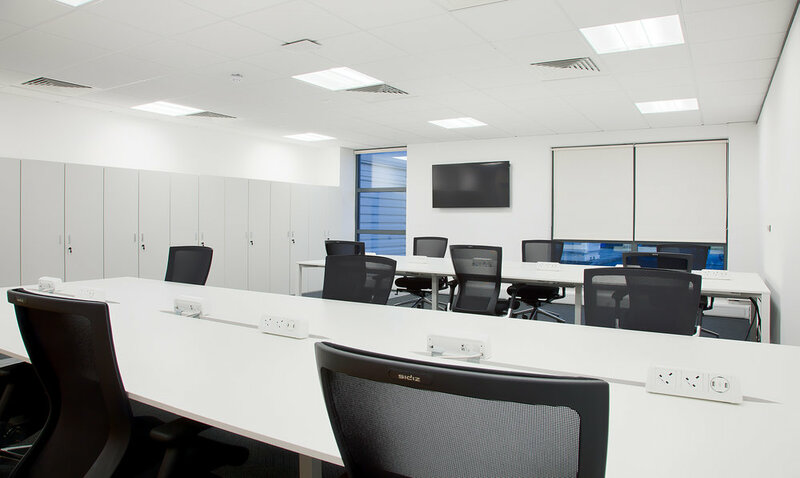 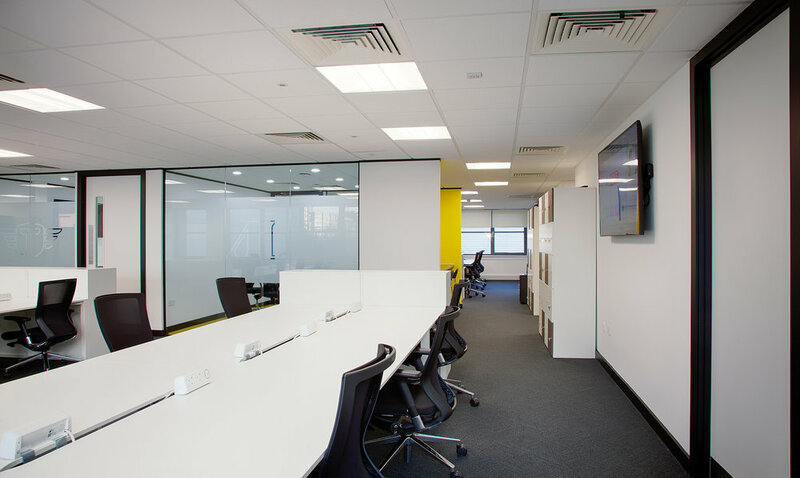 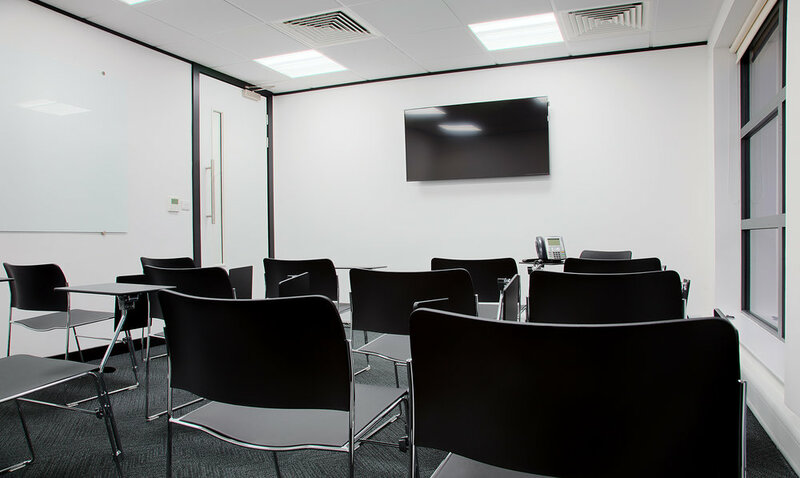 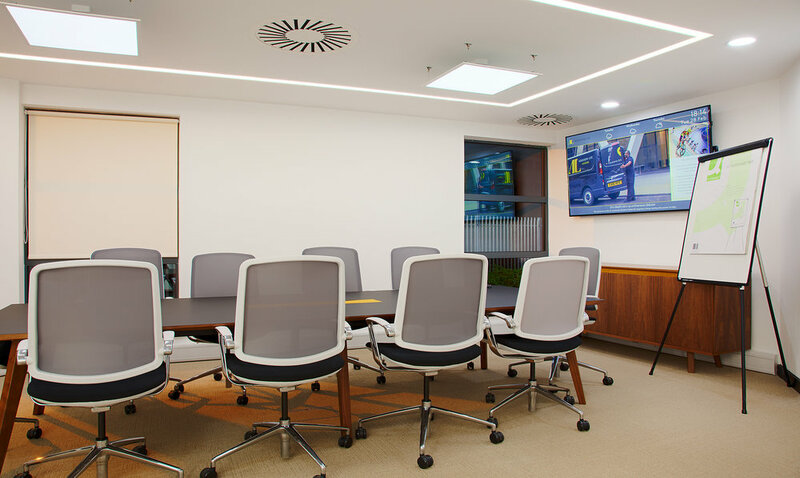 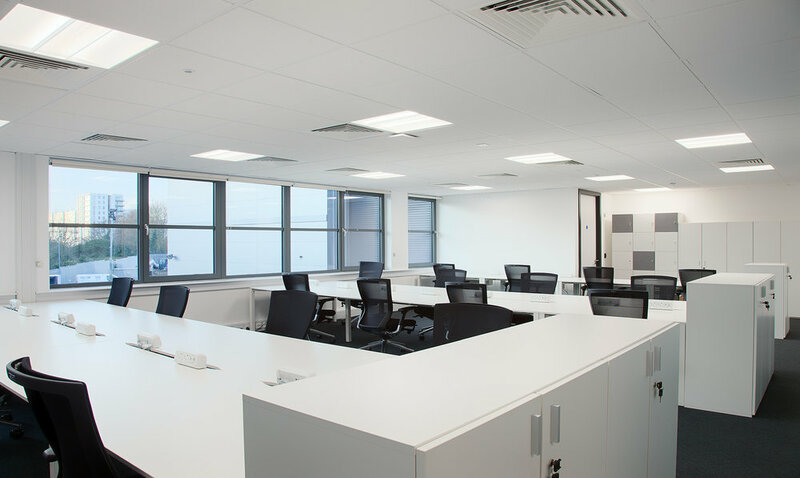 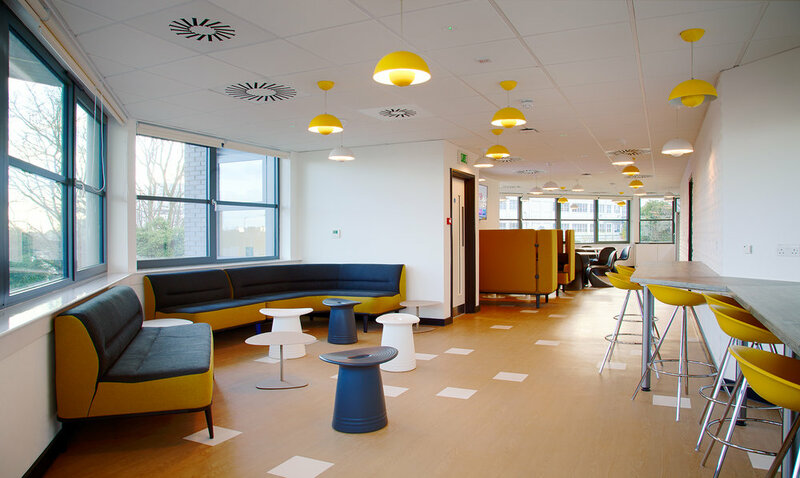 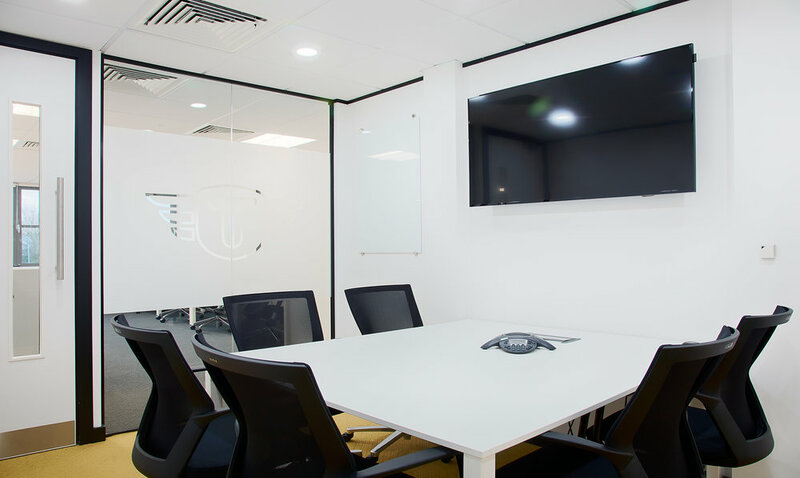 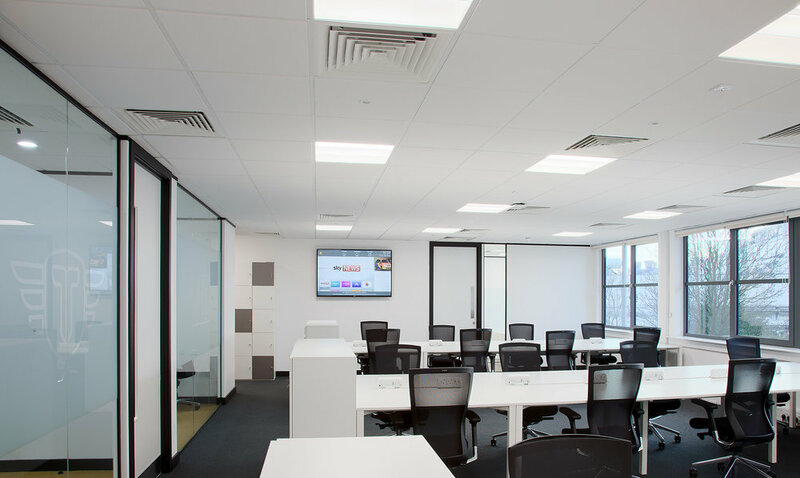 The space not only looks amazing - it enhances our staff's working day and has a positive effect on their potential overall output."